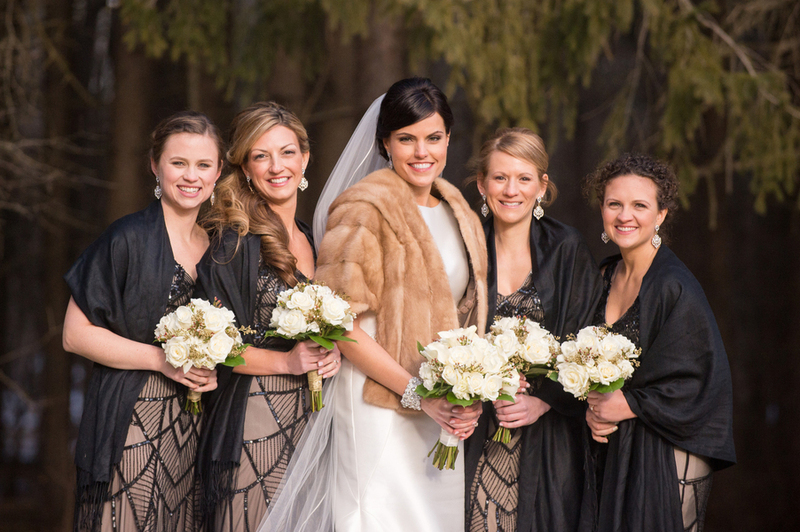 How about a romantic and glamorous winter wedding to warm up your snowy Wednesday? 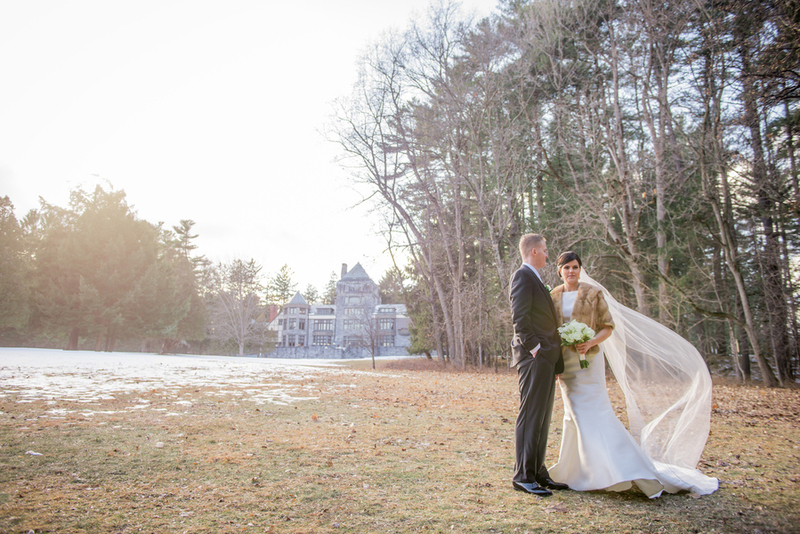 Rob Spring Photography takes us to Saratoga Springs for a beautiful Gatsby-inspired celebration that’s oh-so-dreamy. 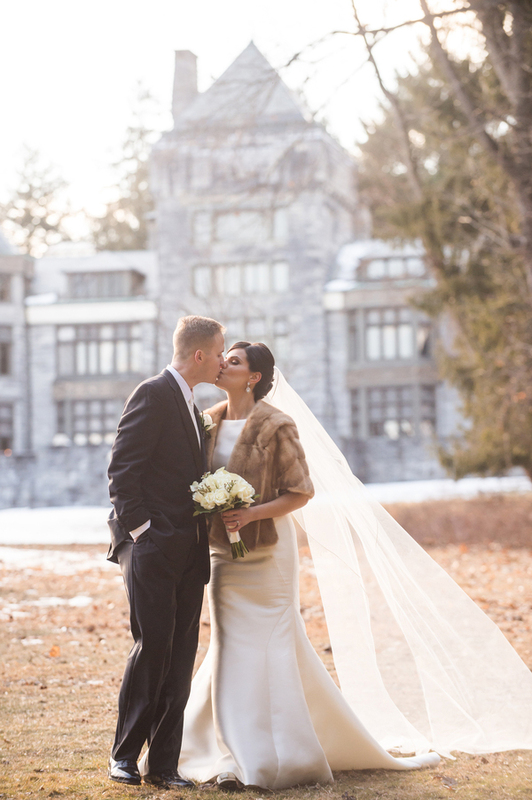 A classic white gown with the perfect touch of sparkle, romantic golden hour lighting, and art deco details with touches of glistening gold are just a few elements you’ll find throughout this New York wedding at The Hall of Springs. 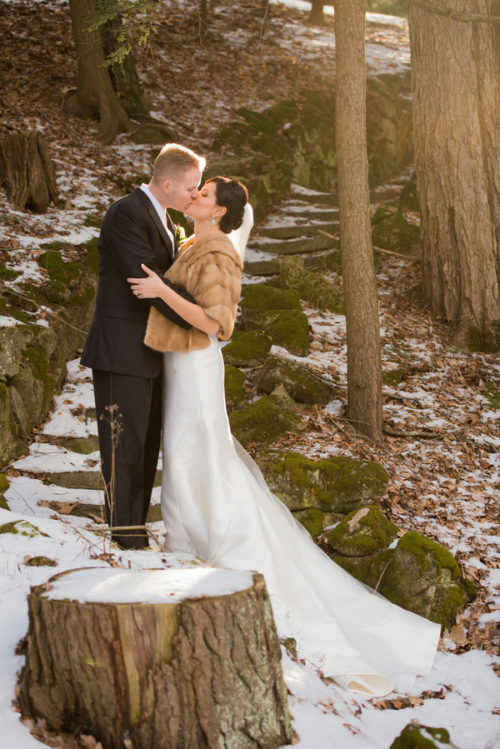 From Rob Spring Photography…There’s just something so romantic about a winter wedding and Allison and Travis’ did not disappoint! 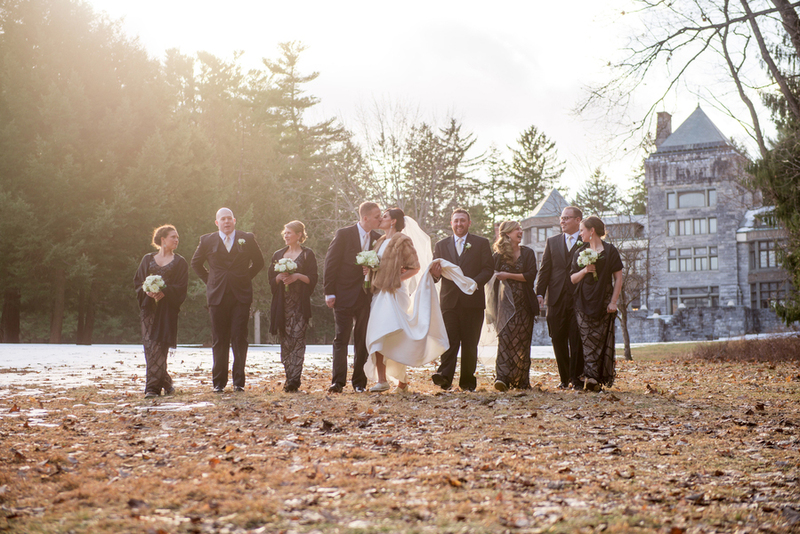 After their ceremony, we braved the cold temperatures for bridal party photos at nearby Yaddo, an artists’ retreat in Saratoga Springs. 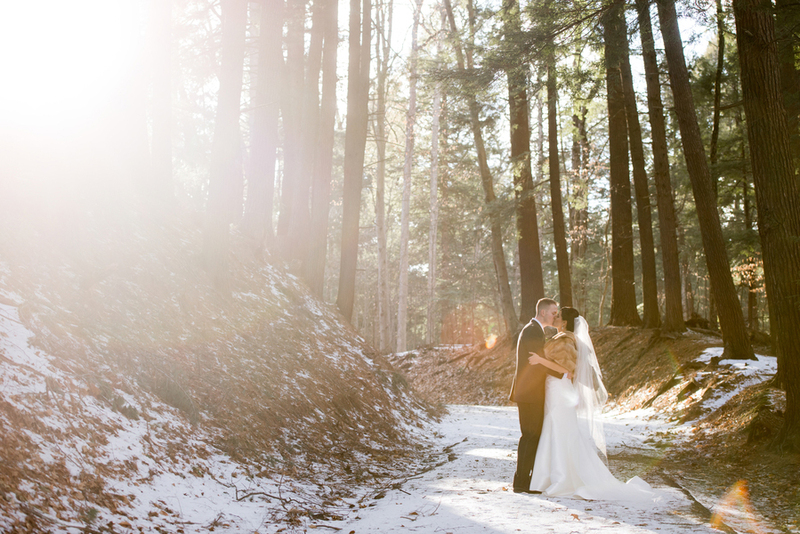 In addition to the most picturesque fresh dusting of snow, we found some beautiful sunlit areas to shoot with the bride and groom. 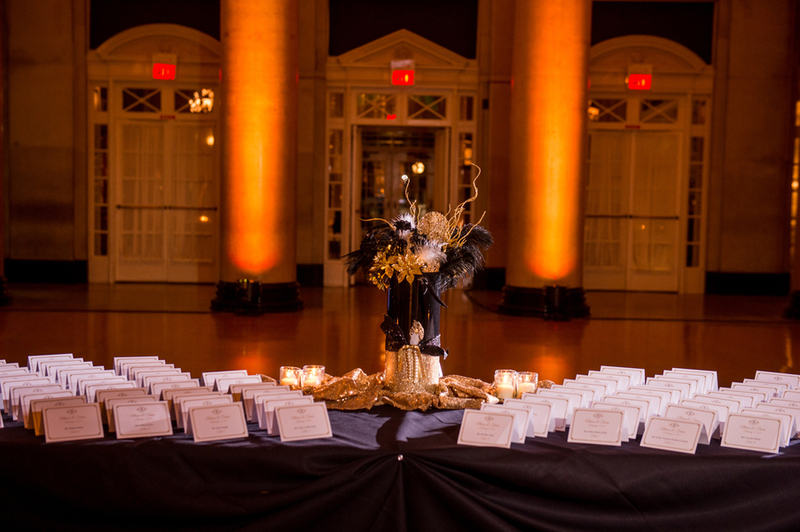 We loved their Art Deco details and sharp color scheme, oh, and the late night pizza station. 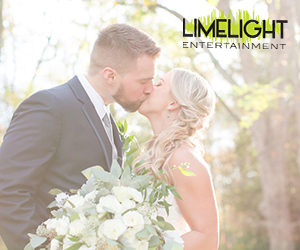 Their friends and family really knew how to keep the party going and the dance floor filled! 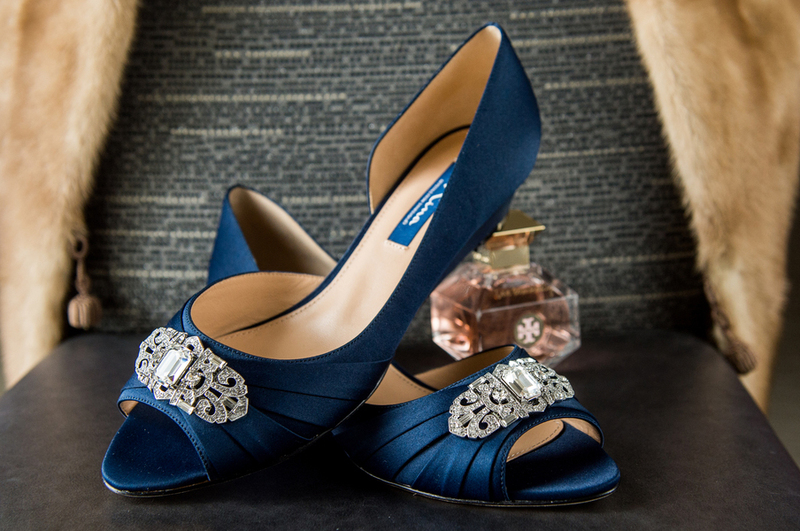 Our inspiration came from a Gatsby type theme. I love the old Hollywood feel of it all. 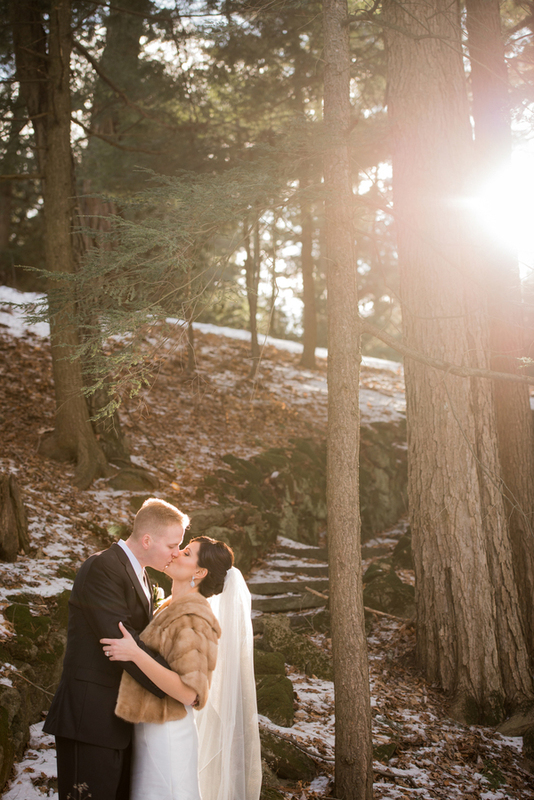 I especially loved the way it felt with a winter wedding, very warm, romantic, and inviting. We had gold/black colors with white accents. 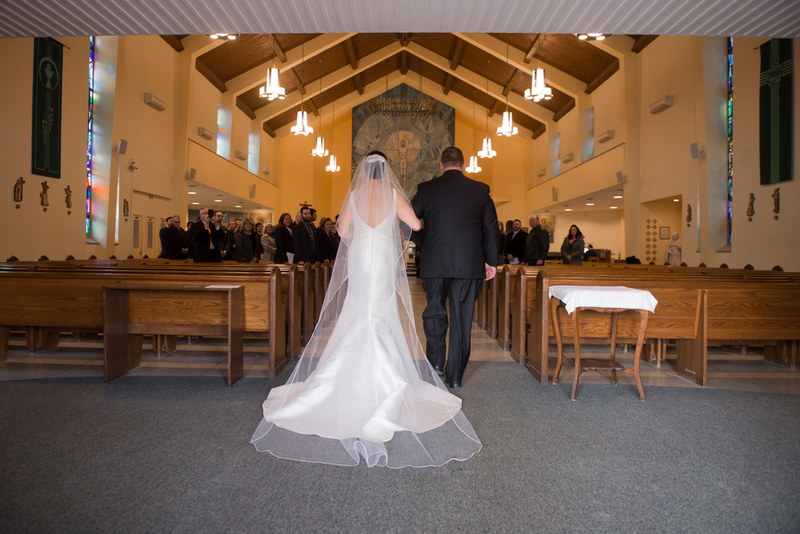 We decorated the Hall of Springs with elegant floor to ceiling drape lights which sat behind our head table. 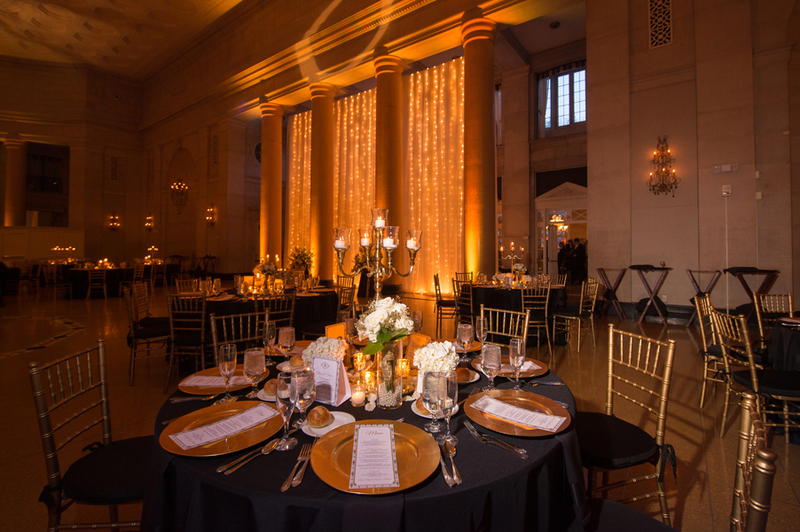 We used gold chiavari chairs with black linens for our guest tables. 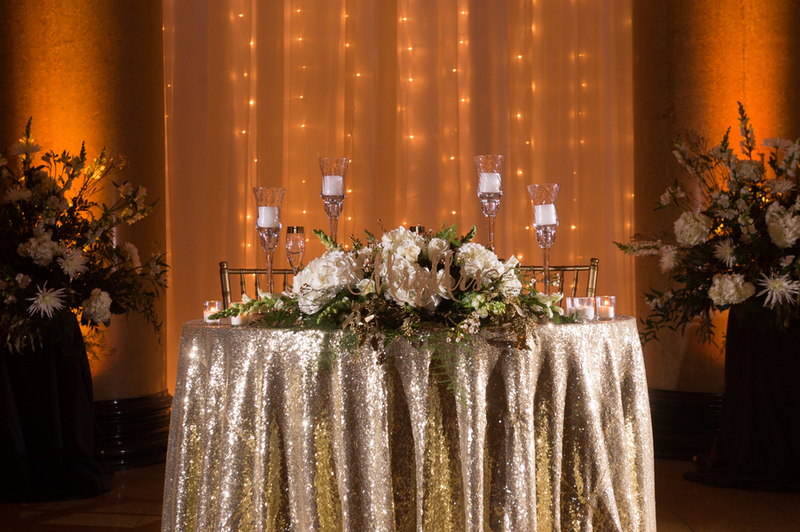 Our head table had a gold sequin table cloth with a floral arrangement and candle display. 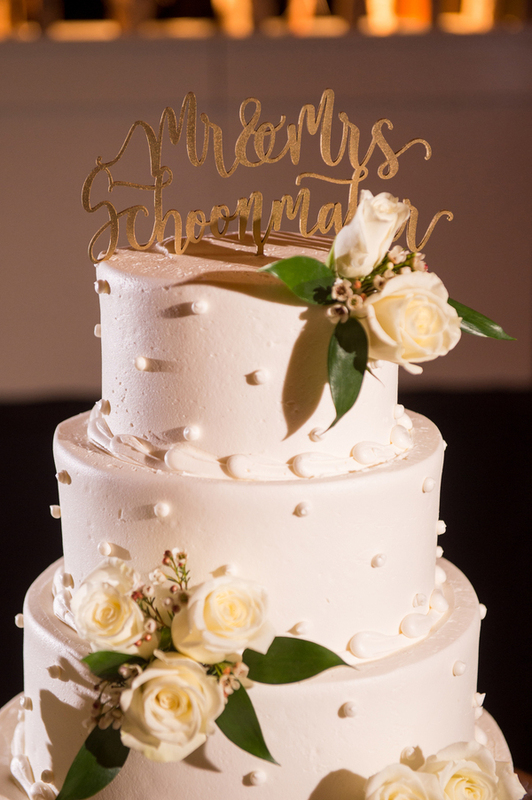 We used many gold accents for signs as well as our cake topper. 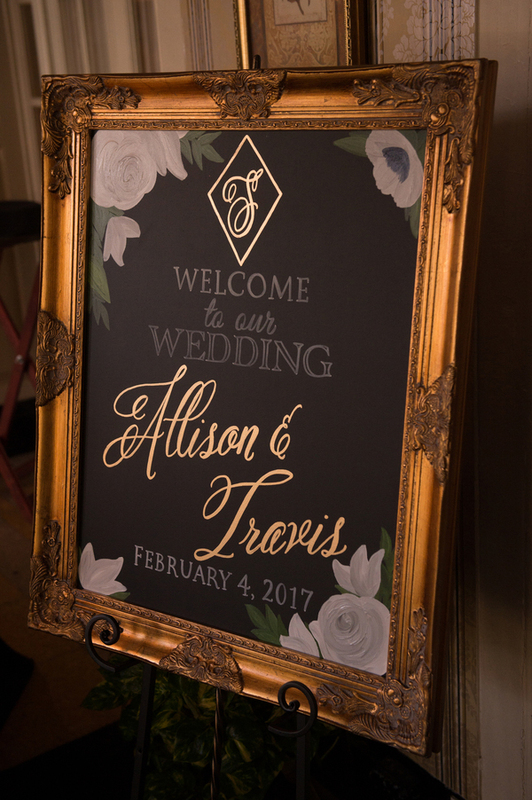 I had a large antique looking sign saying “Welcome to the Wedding of Allison & Travis.” Our centerpieces were done by the florist (Felthousen). 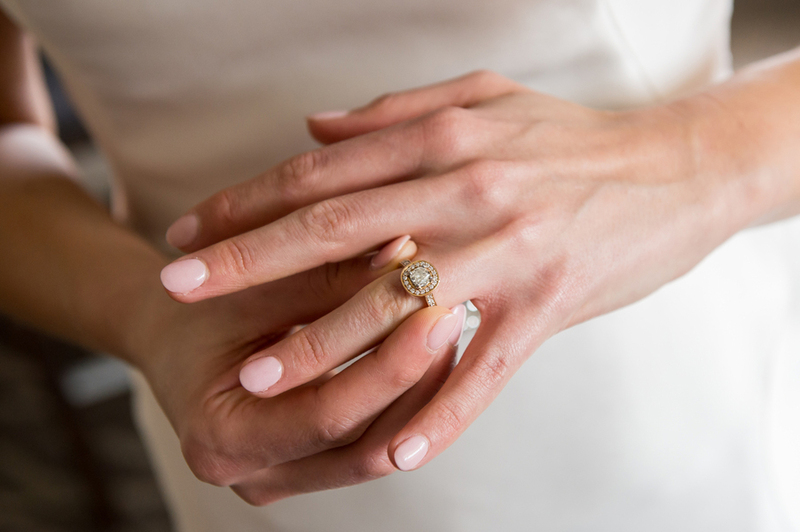 I did have personalized gold champagne flutes monogramed with our names and the wedding date as well as a personalized cake knife. 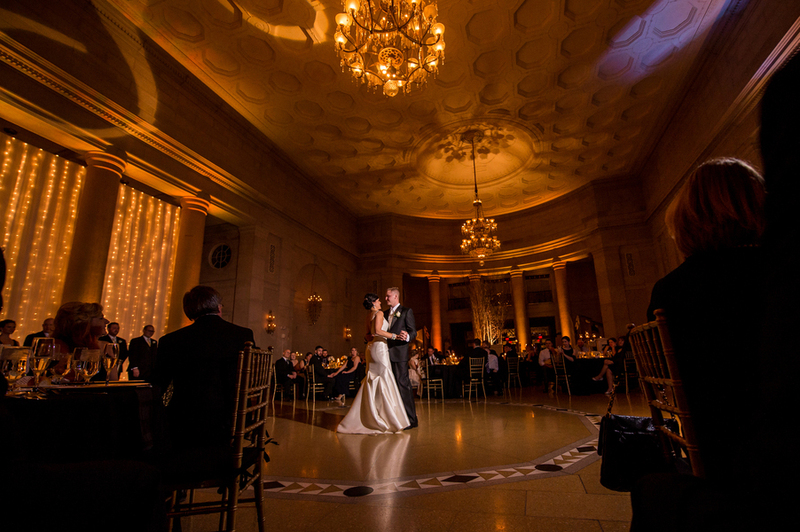 The room itself has an amazing vintage feel with the marble walls and high ceilings. We were in love as soon as we walked into the room.